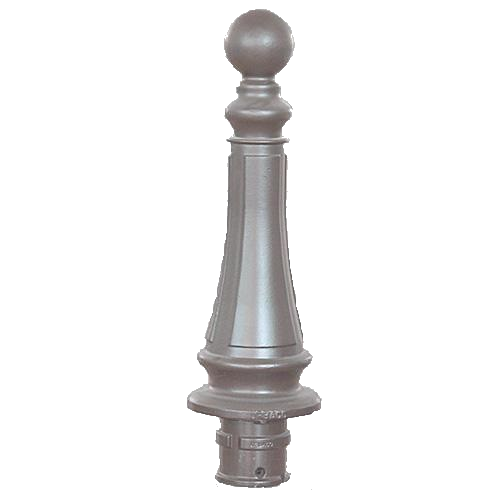 We are leading manufacturer of Decorative and functional road accessories like gray and ductile iron bollards. 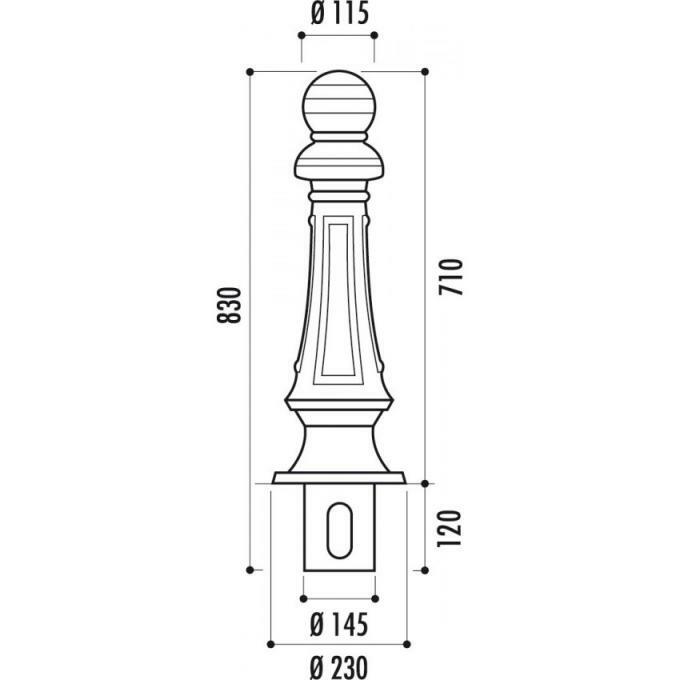 A Bollard normally is a short vertical post with a wide landscape and architectural application, but extensively used for control of both vehicular and pedestrian traffic, in cities and on highways. 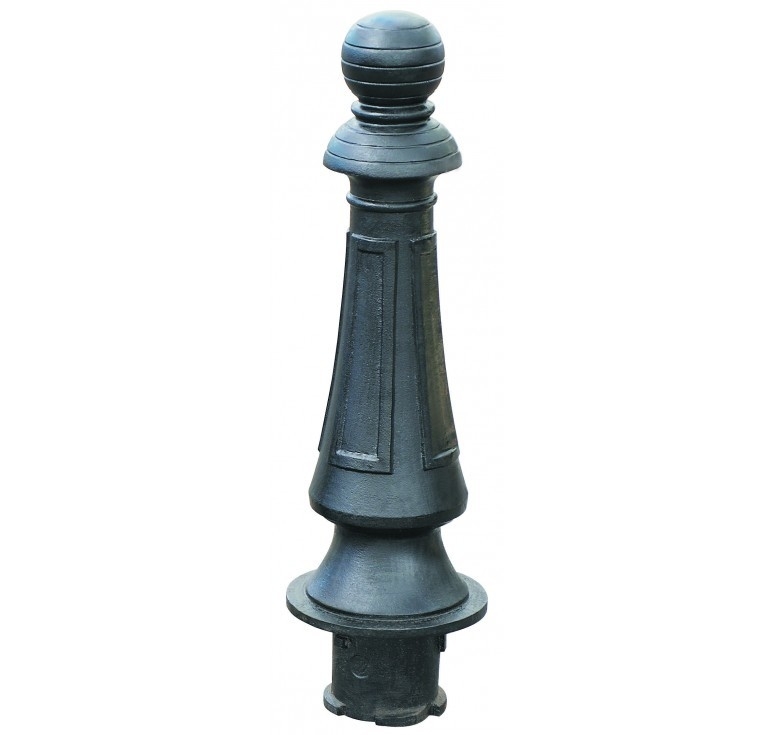 Since they are designed purposely to be major items of the landscape, they certainly make the scenery look architecturally beautiful and attractive, while serving a most needed function. 1. Developing engineering and customized products as required. 2. High quality iron and metal casting manufacturer. 3. Experienced technical and inspection team. 4. Abundant experience in exporting casting products. 5. Very strict with quality control and delivery time. We are a specialist in Municipal, Drainage, Machinery Products and Services, including pipes fittings, couplings, valves, manhole covers, bollards, and OEM products in different materials, sizes and technical processes. 1. Can you offer me catalogue for all your products? We can provide to our potential clients. flower pots, statues, fire place, and furniture and so on. More and more new products are coming out. 2. Can you do OEM or ODM? Yes, our designer can draw a clear picture according to your idea at first. After your confirmation on pictures, we may develop actual samples. It can save cost and time for us both and make our job more efficient. Our MOQ is 10pc. But quantity affects price direct and a lot. We usually quote you within 24hours after your inquiry. 5. How about the sample fees and time? Normally, sample time is 15 days. Sample fees will be offered according to your actual product requests.